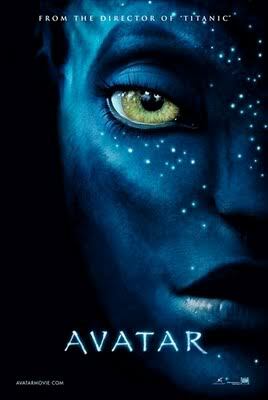 Has any1 already watched the film avatar?? No, but I want to. Did you or anyone else see ot? was it good, or woth watching?